When AIDS was first recognized in 1981, most experts believed that it was a plague, a virulent unexpected disease. They thought AIDS, as a plague, would resemble the great epidemics of the past: it would be devastating but would soon subside, perhaps never to return. By the middle 1980s, however, it became increasingly clear that AIDS was a chronic infection, not a classic plague. 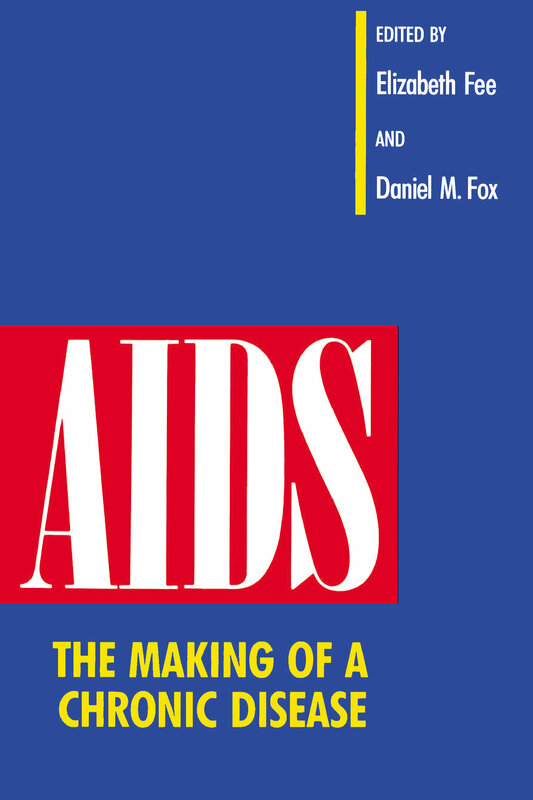 In this follow-up to AIDS: The Burdens of History, editors Elizabeth Fee and Daniel M. Fox present essays that describe how AIDS has come to be regarded as a chronic disease. Representing diverse fields and professions, the twenty-three contributors to this work use historical methods to analyze politics and public policy, human rights issues, and the changing populations with HIV infection. They examine the federal government's testing of drugs for cancer and HIV, and show how the policy makers' choice of a specific historical model (chronic disease versus plague) affected their decisions. A powerful photo essay reveals the strengths of women from various backgrounds and lifestyles who are coping with HIV. 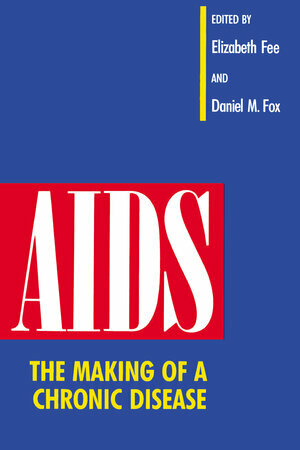 A sensitive account of the complex relationships of the gay community to AIDS is included. Finally, several contributors provide a sampling of international perspectives on the impact of AIDS in other nations. Elizabeth Fee is Associate Professor of Health Policy and Management at the School of Public Health at The Johns Hopkins University in Maryland. Daniel M. Fox is President of the Milbank Memorial Fund and Professor of Social Sciences in Medicine at the State University of New York, Stonybrook.